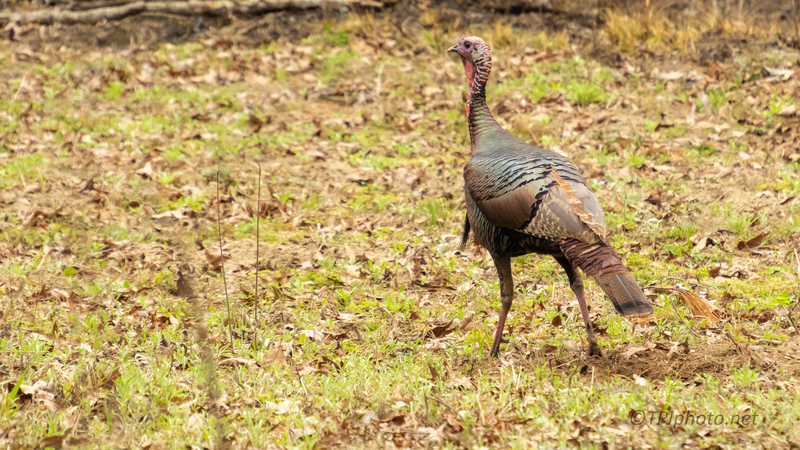 While we have plenty of Turkey around the woods I admit to pretty much ignoring them. They stick to the woods and fields where I don’t typically go. I only saw this single bird. I’m sure others were around though. They travel in flocks. 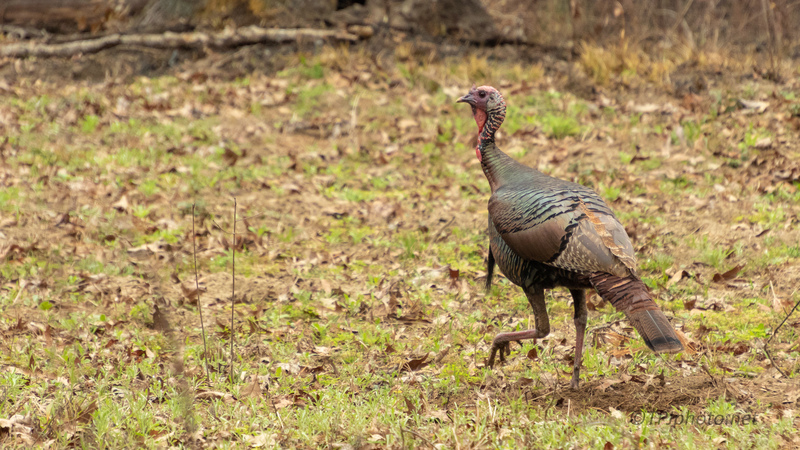 Wild Turkey can fly faster, and higher, than you would think. It’s a lot of work so they distance is short. It can keep them out of trouble.